As soon as the first Guardians penetrated the Dreadnaught, Shaxx's Redjacks launched a boarding party to Oryx's fortress. By war’s end, they'd fought all the way to the ship’s “impossible weapon,” the Dark ordnance that obliterated the Awoken fleet. 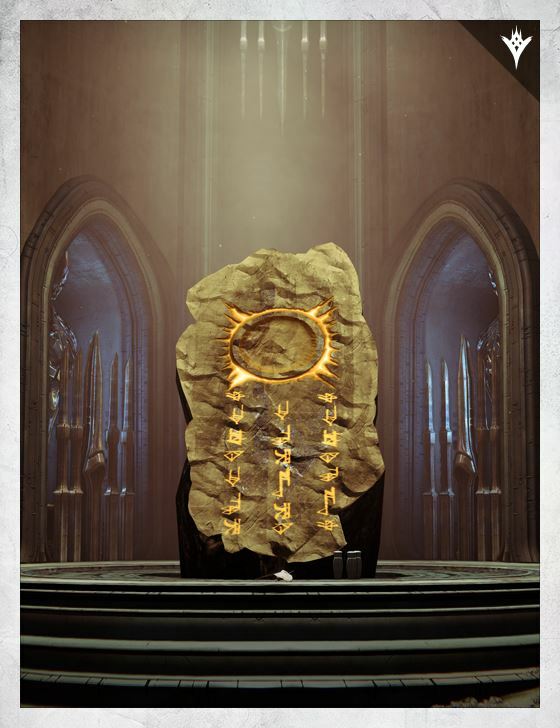 It was there they found what the Warlocks named the “Cathedral of Dusk.” A Hive burial site for— what? A former master of Oryx? Comrade? Lover? It was vile. And obvious that Oryx never expected the Light to reach so deep inside his throne, to such an intimate space. But he didn’t expect a lot of things — like a Guardian training ground atop the husk of his dead ship.